Are you looking for the full BC Bed & Breakfast experience? 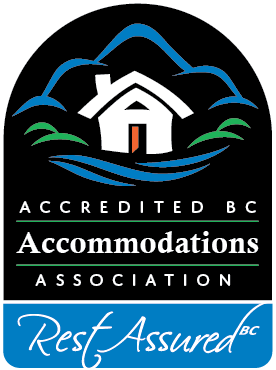 Here you’ll find welcoming hospitality, full service, accredited Bed & Breakfasts around British Columbia, for your next BC vacation. Like to be more independent on your BC vacation? We also offer licensed and accredited self-catering accommodations in British Columbia.